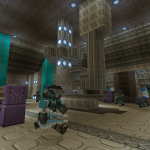 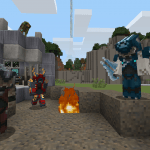 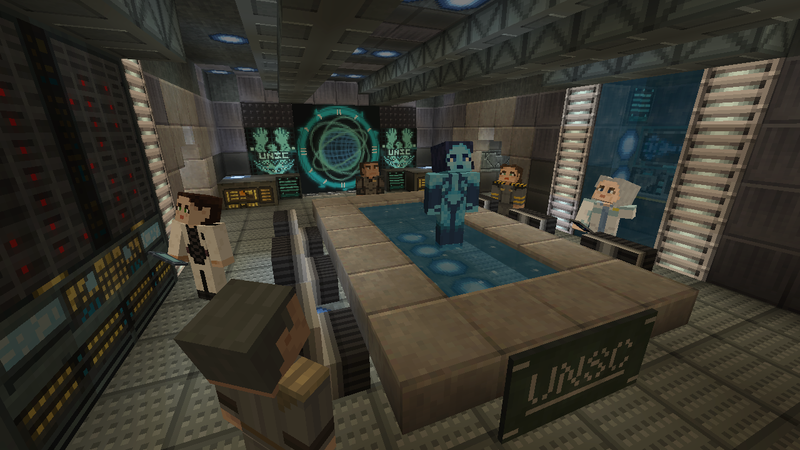 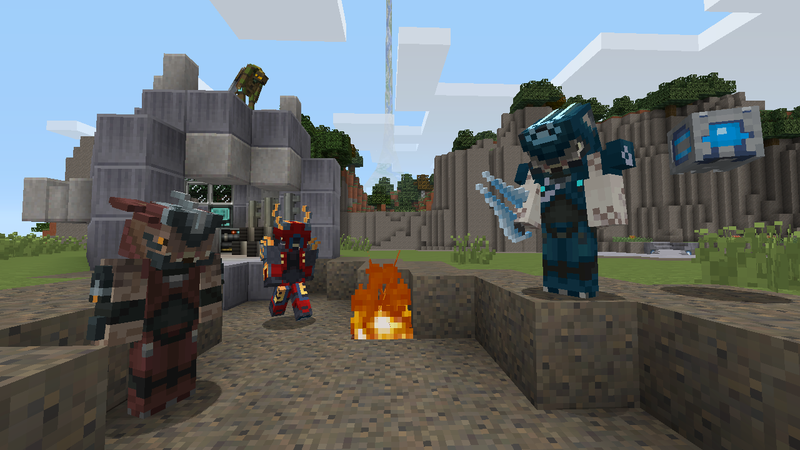 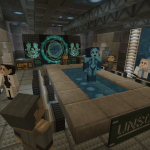 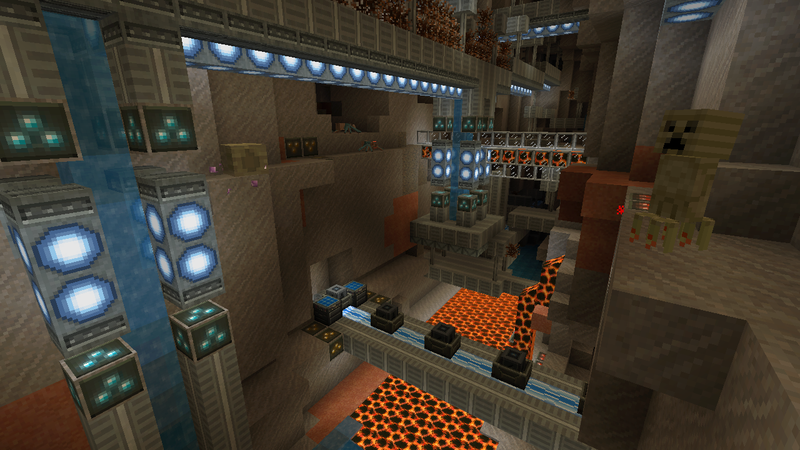 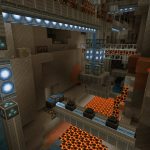 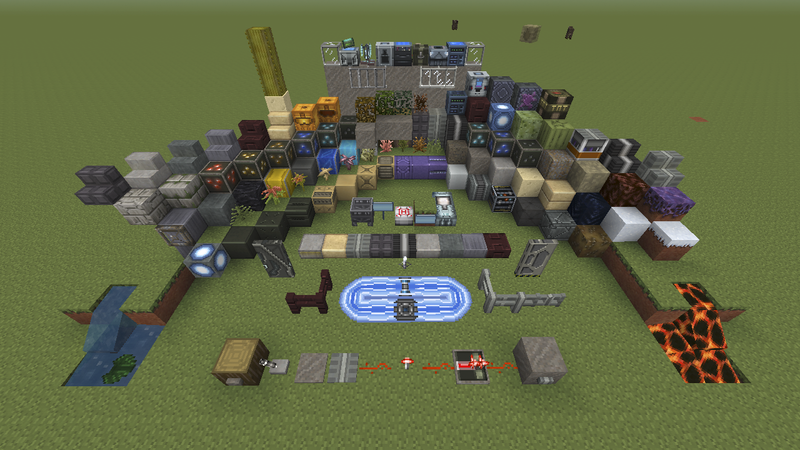 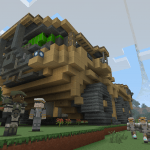 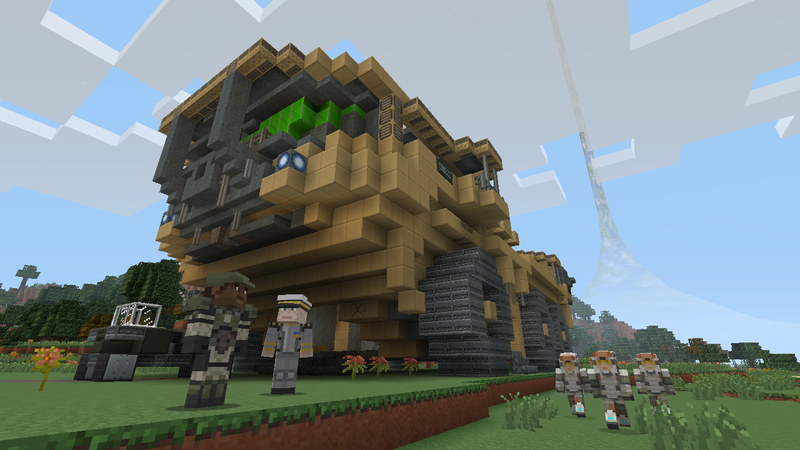 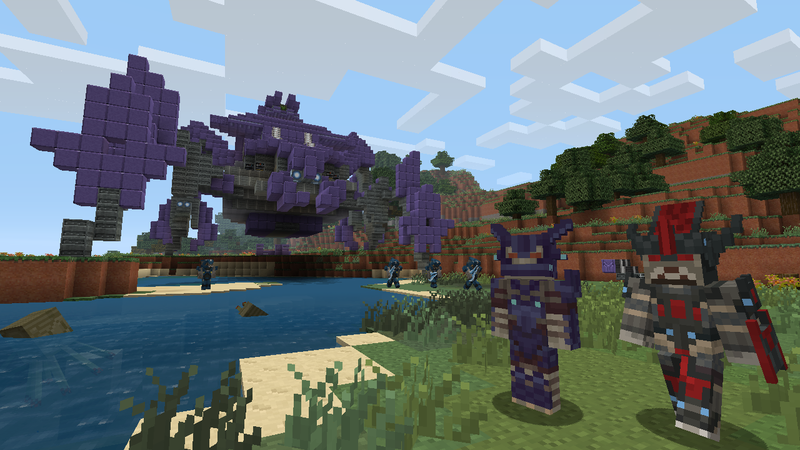 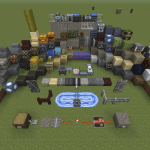 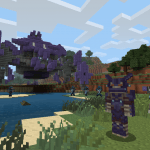 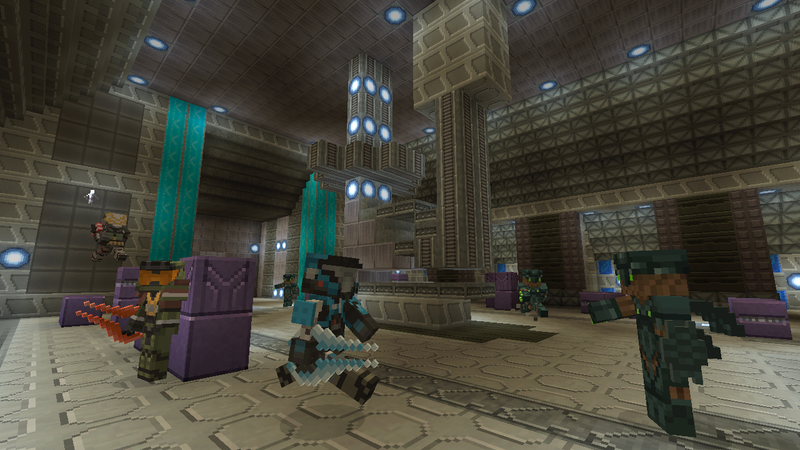 A new mash-up pack from 4J Studios arriving on Xbox Live tomorrow, May 28 introduces a little bit of Halo into the world of Minecraft on the Xbox 360. 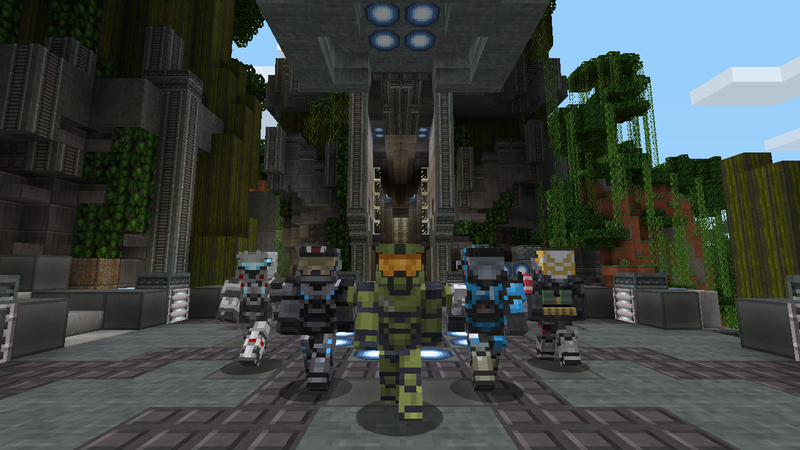 Themed around 343 Industries’ latest take on the Halo universe, the Minecraft: Xbox 360 Edition Halo Mash-Up Pack brings Master Chief and friends to the open-world sandbox title for $3.99 USD. 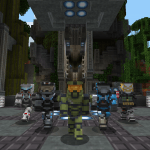 It packs in a Halo-themed texture set, including appropriately themed menus and user interface, as well as craftable items, 31 music tracks from the Halo franchise, 40 Halo-themed character skins, iconic Halo locations, and memorable Halo vehicles.